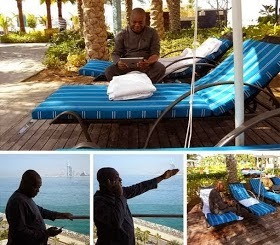 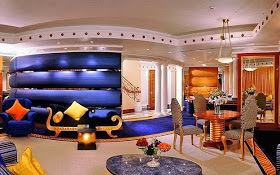 www.XtraGist.com: Check out Pictures Of Ex-Gov Orji Uzor Kalu Luxuriously properties Enjoying His Money! 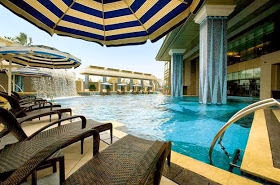 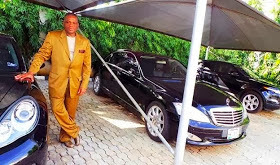 Check out Pictures Of Ex-Gov Orji Uzor Kalu Luxuriously properties Enjoying His Money! 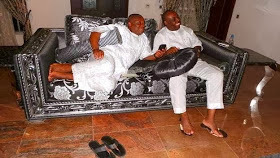 When is say money is good, Belief me because money must be made and also spent....Check out Ex-Gov Orji Uzor Kalu Luxuriously properties Enjoying His Money!